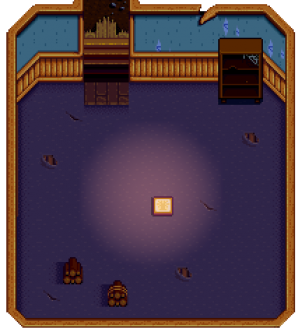 Requirements: Enter the Community Center and examine the Golden Scroll in the Crafts Room. Reward: The following morning, a letter from the Wizard arrives in the mail, triggering the "Meet the Wizard" quest. 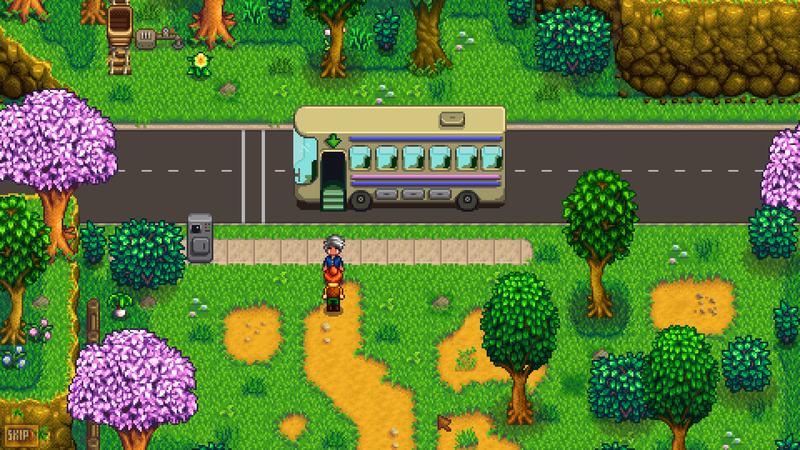 To trigger this quest you will have to enter in the Pelican Town from the Bus stop and you need to do that between the time of 8 AM and 1 PM and this should be done on a sunny day. 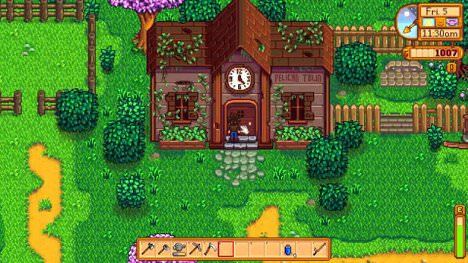 The quest requires you to go and investigate the community centre as there is something odd going on there. 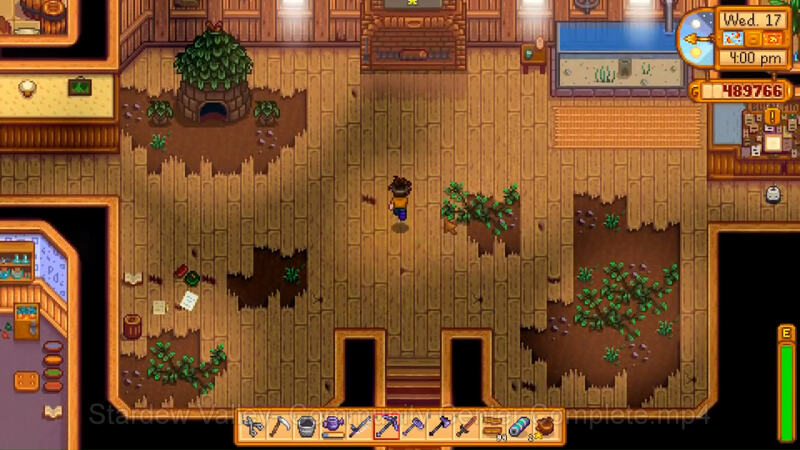 So what you need to do is to follow each and every step of this walkthrough to complete this quest. 1. Go to the community centre to complete this quest. If you don’t know where the community centre is then, you can take help from the map and it will give you the direction that you need to go to. So once you know where to go, start walking and then reach the community centre. 2. The community centre is a building with a clock on it. So once you are at the community centre, open the door and get inside. 3. Once you are in the community centre go a bit straight and then turn left and go straight. Keep on walking until you reach the door of the room to your left and then enter that room. 4. When you are inside the room, go ahead and you will see a golden and white coloured scroll that will be under the spotlight. Go ahead and open that scroll. 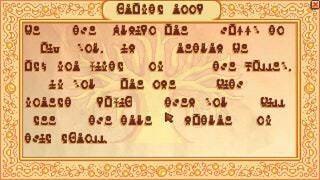 5.The quest will end when you open the scroll and see that everything is written in gibberish. So now close the scroll and then head back out. The quest will literally take two to three minutes to complete and is not challenging at all. The reward of the quest is actually a letter. You will get a letter from the wizard that will tell you that he has some information about the rat problem and you should pay him a visit. That’s when the quest “Meet the Wizard” will start and that quest is super important so that makes this quest super important as well. SO carefully read the steps and then follow them properly to complete the quest.